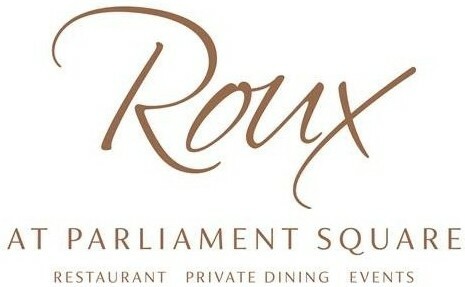 If you are looking for unique place with a relaxed ambiance for your drinks reception, why not try the Roux at The Pembury? 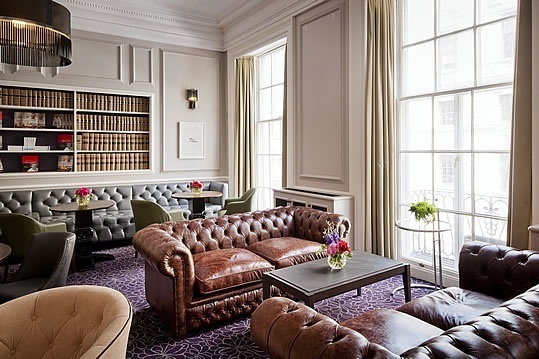 The bar can hold up to 60 people and would be an ideal location if you work around Westminster. 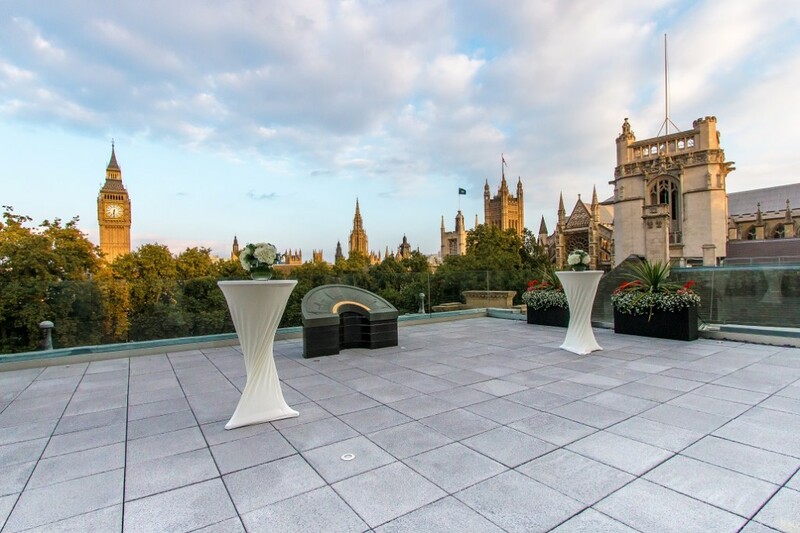 It has a great atmosphere with brilliant cocktail and canapés menus. The bar is available for bookings or private hire. Try the New York Sour (Bourbon, Citrus, Port) or the Pick Me Up Tiramisu’ (Rum, Coffee, Hazelnut) and you are in for a treat!